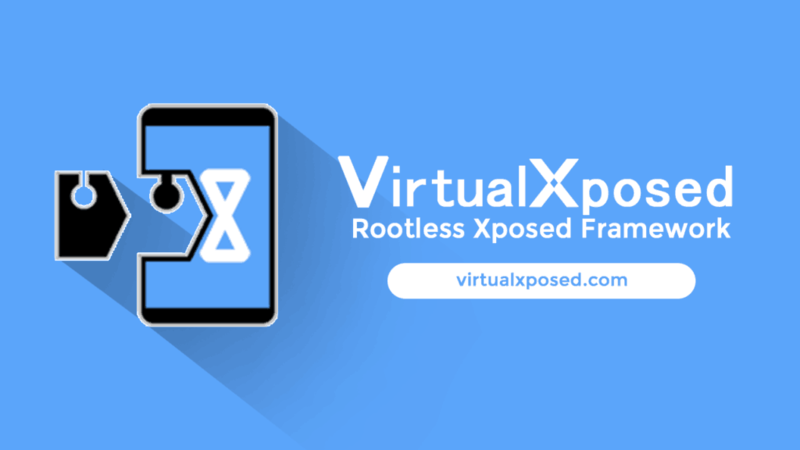 Are you searching for the VirtualXposed APK to run Limited Xposed Framework on Non-Rooted Devices? If yes, then you don’t need to bother about the download Official version. 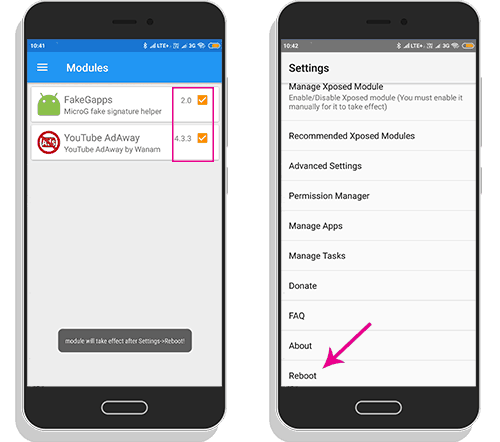 It is one of the Official Page lets you download VirtualXposed APK on your device. Basically, Xposed Framework is some kind of platform that helps you to customise the android appearance and functionalities with the help of Modules. So, users are likely to modify their system-wide things and all with this framework. There are tons of things you can do with this one by enabling the modules of the particular aspect. 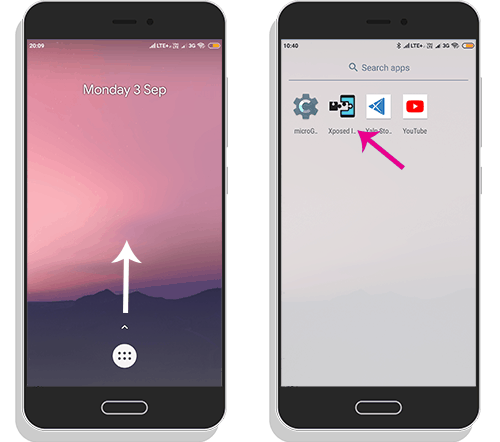 Within a short period xposed got a good response and added into an XDA Native APP development section because of its most powerful way of customising Android OS. 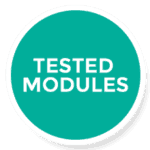 And still some modules are developing according to the user requirements. The sad thing is the creator Rovo89 has paused this development. I hope it will be starting soon. Meanwhile, A new development has started by China Developer Weishu and named it VirtualXposed which is similar to to the Rovo89’s one. But, the thing is it cannot perform that much as Xposed Framework because it doesn’t require root access. I have been using this VirtualXposed for a while mainly for the Blocking Ads on YouTube APP. And again want you to let you know that this doesn’t work as like the Rovo89’s one at all. Even though it didn’t support the major modules and theming section, still it has 1 Million Users worldwide and mostly from China. This is the completely Rootless solution for the Xposed Framework, but it is limited. In future, there is a possibility to upgrade this app to at least 50% functionalities of Xposed. Currently, basic Xposed Modules are working with the VirtualXposed which only deals without system part. Root is mandatory to deal with the system things. So, it cannot. VirtualXposed is just an app to create virtual spaces which we can able to run the apks as plugins. So, in those Parallel space, we can also be able to run some xposed modules without needing of Root/Unlocked Bootloader/Modifying System Image. Quiet interested right? It is based on VirtualApp and Epic for processing Xposed Hooks. Basically, these both are open sourced libraries and epic inspired from the Xposed to “hook” into their own Java methods in their apps. And also it uses Exposed to load the Xposed Modules and do some basic services. VirtualApp creates a container to install apks and apps from the system. All apps run inside this container, and this library basically provides system calls to work apps properly inside the parallel space. Surprisingly, it looks like a simple launcher when we look into the app UI. 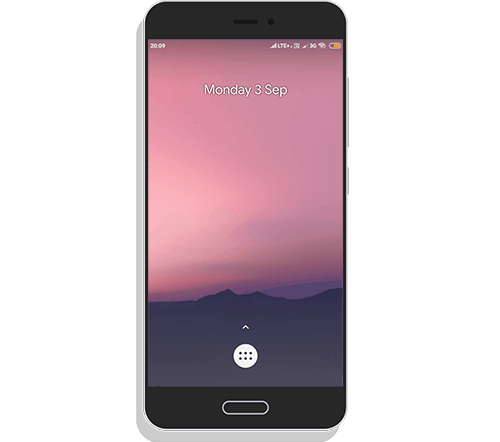 Open sourced Launcher3 – Rootless Pixel launcher have been used here. Finally, I want to say that VirtualXposed does affect the apps which are available in the Virtual Environment and doesn’t give any changes in the modules which can deal with the System things. So, you cannot use GravityBox, System Theming Modules, System Customising Functionality modules and like that. Do you want to know which modules are working? If yes, then here is the list below. The list is not so big as you think. Only you can get limited Modules currently, that would be counted with fingertips. It may help Weishu to motivate towards his project, and indirectly it helps us a lot. In other words, we can get Xposed alternative at least somewhat. 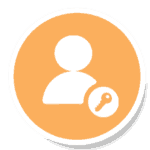 XPrivacyLua – Best privacy manager and successor of Xprivacy. It works with android 6.0 or later. XInsta – It helps you download Videos, Images and Copy Comment. Minminguard – It can remove ads from the Android apps and also remove black spaces left by those removed ads. YouTube Adway – Aim is to eliminate the YouTube Ads and give a better experience while watching videos. MDWechat – A Wechat module comes with tons of features such as auto-reply, batch delete messages, forward voice to friends and a lot more. 情迁抢包 – Automatic reply, grab the amount of size to reply to different content. 微信跳一跳助手 – Help users to play WeChat jump a small game to get high scores. 模拟位置 (Simulation position) – The analog location is a module that simulates geographic location and base station information. In simple words used for fake location. Fingerprint Pay (指纹支付) – Enables the Fingerprint payment which doesn’t support fingerprint payment. QQ精简模块 2.0 – It hides some of the unwanted features of QQ and suitable for who only uses QQ Chat. WechatEnhancement (微信增强插件) – wechat module for red packets, message anti-withdrawal, friend circle anti-delete, and friends circle to advertise. The QQ fighting figure artefact (微信增强插件) – This plugin will quickly find and send emojis. Almost All permissions required to run this app. Only because of the apps run inside the VirtualXposed need those and we can’t even estimate what permissions needed to them. So, Weishu added Permission manager named XprivacyLua to it. Now, you can adjust the permission for particular apps. I mean you can toggle those. He did an excellent job to get rid of privacy concerns. Isn’t it? Finally, here is the download section, but you can find below. Well, VXP has improved a lot in recent updates. Even, you can install Google Services in it with the help of the MicroG project. One of the best way to get the Google Services which you can use in most of the apps for verification or like that. Run any app which requires Google Play service API’s. In addition to it, you would find the Yalp Store after installing the MicroG on your VXP. There is no need to install apps again from other sources in the virtual space when those get updates. You can directly update them via Yalp Store. Yep, the best part to Minimise the hassle. Okay, Coming to the downloading part. 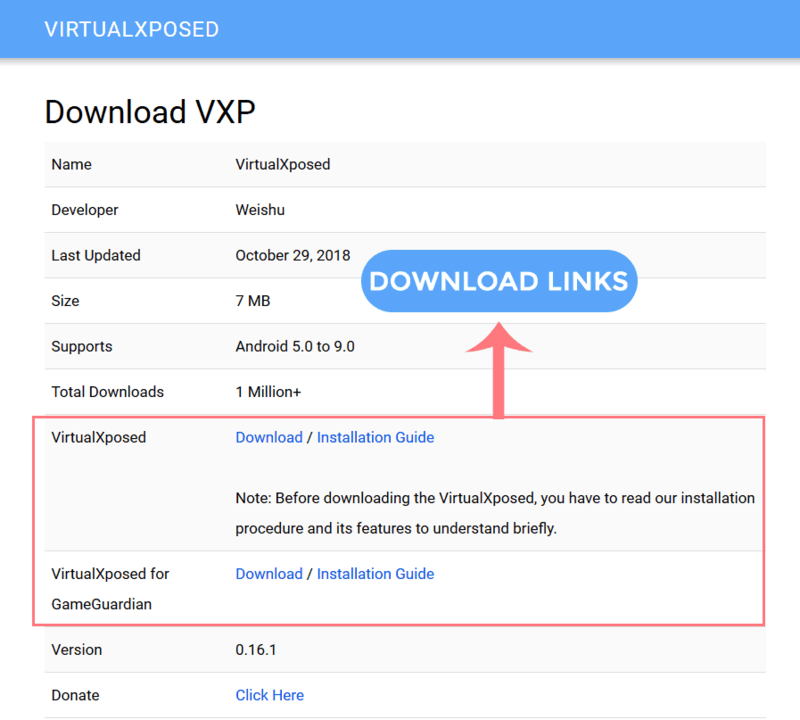 Below you can get the download link of VirtualXposed APK latest version. Also, there is a separate version for GameGuardian APP. Even, it is also available in the above link. Installation is quite simple, and the procedure doesn’t involve Flashing or any other technical aspects. All you just is; enable unknown sources if you didn’t install apps from other sources, i.e., not from Playstore. Without any further ado let’s Jump into the step by step guide. Step 1. Once downloaded VirtualXposed APK from this Page. Tap on the VXP APK and enable unknown sources or Allow from this source option. Note: Only you will get the popup notification to allow sources if you didn’t install APK’s like this before. Step 2. Now, Again Tap on VXP APK to Install it. Step 3. Open the app and Allow permissions what it needed. Now, time to Install Google Playservices (MicroG) on VirtualXposed. MicroG is a lightweight version of Standard Google Playservices it’s about 2 MB in size. It will directly install from the settings of the VXP. From this step, you will also get Yalp Store to manage the Installed Apps. So, You can Easily update MicroG with this. Step 2. 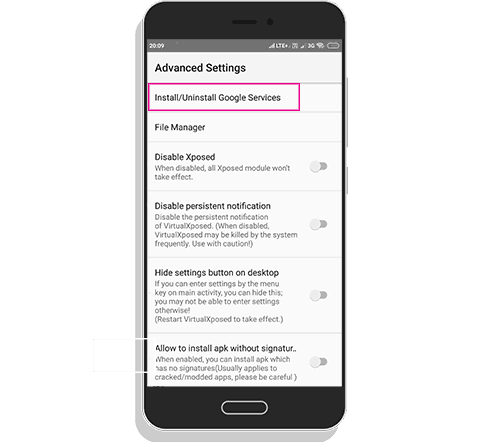 Tap Advanced Settings and head over to Install/Uninstall Google Services. Step 3. Confirm to install. Wait for a while based on your internet speed. That’s it. Now, you can add any app which requires GMS Core to run. 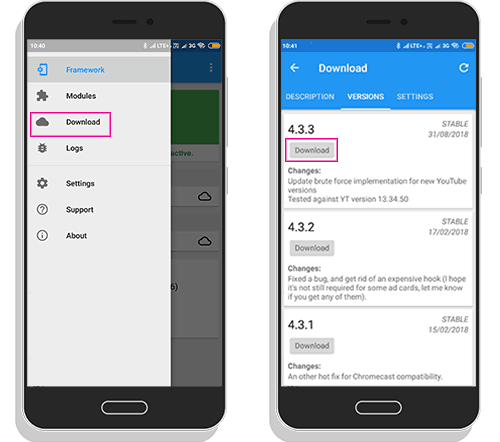 You can add any app either it is from an Installed version or other sources (APK) and update these apps with the help of Yalp Store. Yalp Store >> Check for Updates >> Download >> Install. Step 1. Tap on the menu icon from the launcher home. Step 2. Head over to Add App and confirm. Now, You can able to add an app from the already installed applications or click on the + Floating button to install APK’s. Well, Xposed is the main thing to install VirtualXposed. Only this is the possible way to install this Framework on our devices without Root. Below, are the simple steps for getting modules. Even, you can find the working modules list from this page or Settings >> Recommended list. Step 1. Swipe up to open Apps drawer. Step 2. There is an Xposed Installer already installed on VirtualXposed. Open it and then go to download section from the menu. Step 3. Search the Module which you want to install. Now, you can test the module is working or not. Here are some restrictions that our beloved VirtualXposed cannot perform these actions. Modules which modifies the system won’t work with this VXP. So, System modification is not possible. Currently, Resource hooks are not supported. In my case only one alternative for Xposed Framework without Root or Unlocking Bootloader 😍. I know that this doesn’t have a capability as like Rovo89’s one, but somewhat it might be called future of Xposed. VirtualXposed would be better when we use this with some modules like which don’t interfere with system part. Especially Blocking ads purpose and Adding features to the apps. If yes, then please let me know via comments. apakah bisa digunakan untuk mengubah data suatu permainan.. I am playing free fire battleground game in VirtualXposed. While I start the game free fire battleground stops working or VirtualXposed runs and if I reinstall VirtualXposed and start free fire again it stops again please help me out that thank you. Please fix it, if playing game, the app force close, and back to xposed homescreen. Please fix it, when i playing Free Fire on Virtual Xposed, it immediately Force Close. Its not possible to install any modules in this version. And google modules cant be install like in previous version. latest version of instagram not work with this app. how i can use xinsta module and latest version of instagram in vxposed ??????? my phone is lg g6 with android 8.